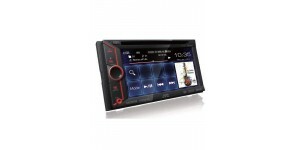 Available functions depend on cell phone. 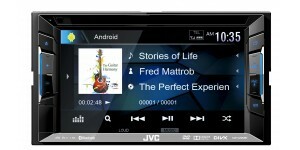 Wideband Audio depends on mobile device and cell phone carrier. 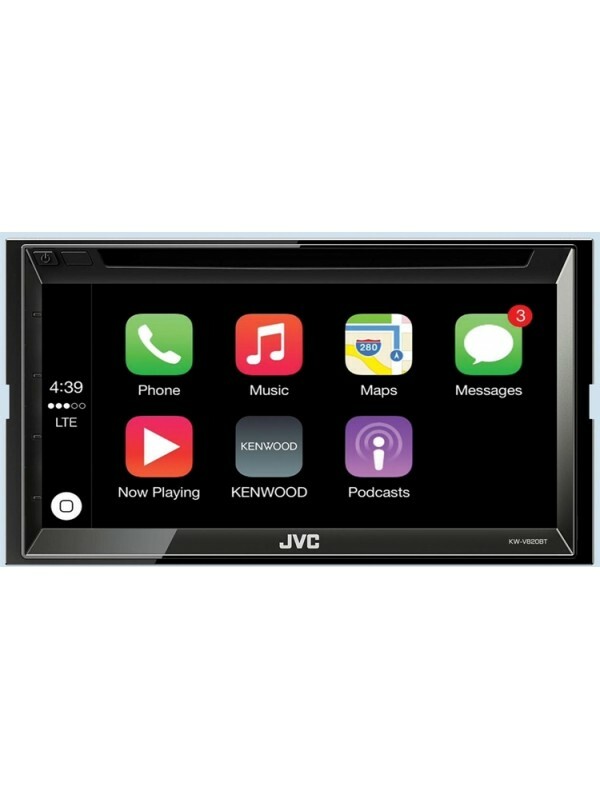 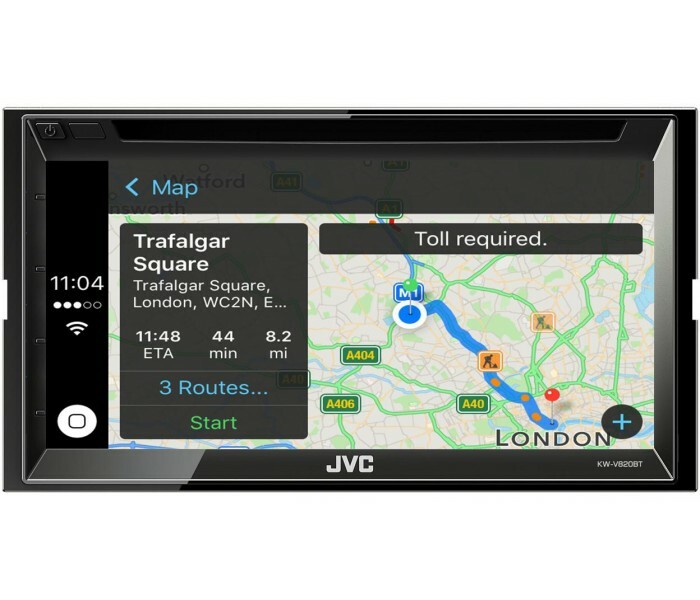 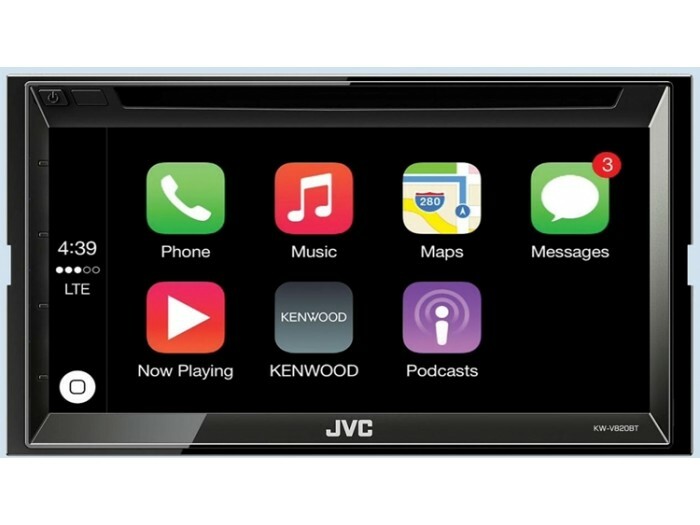 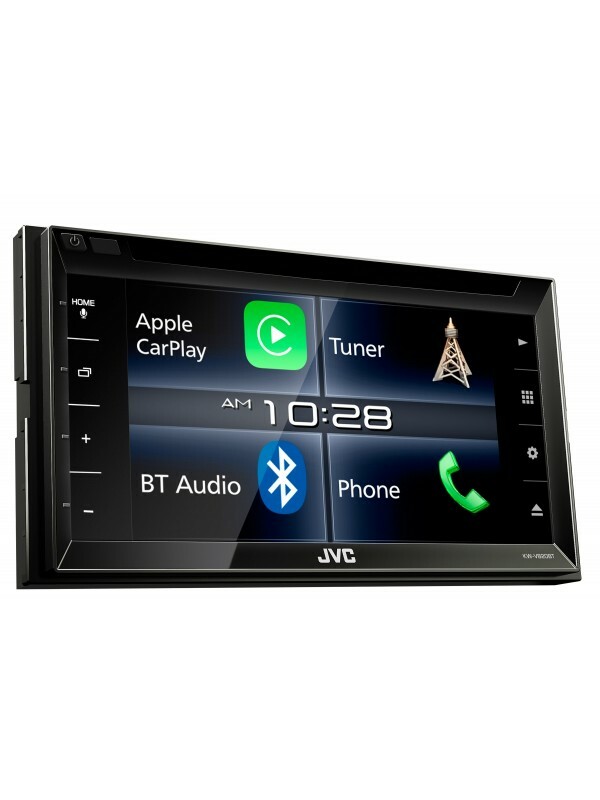 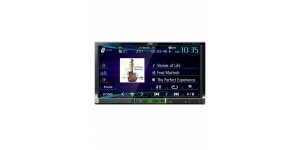 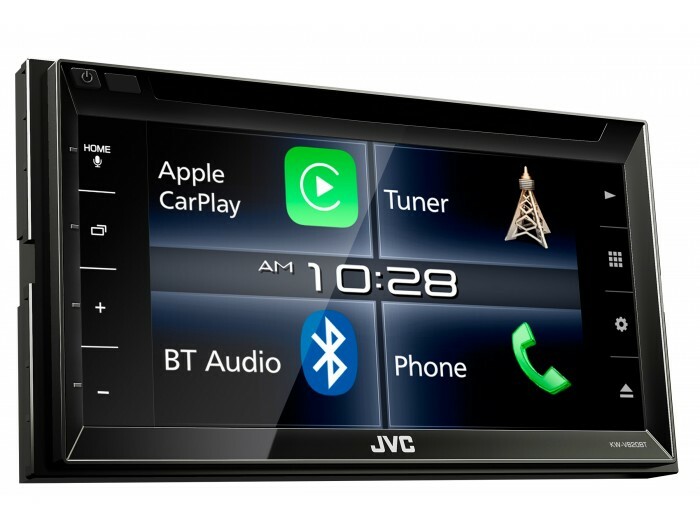 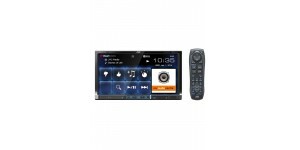 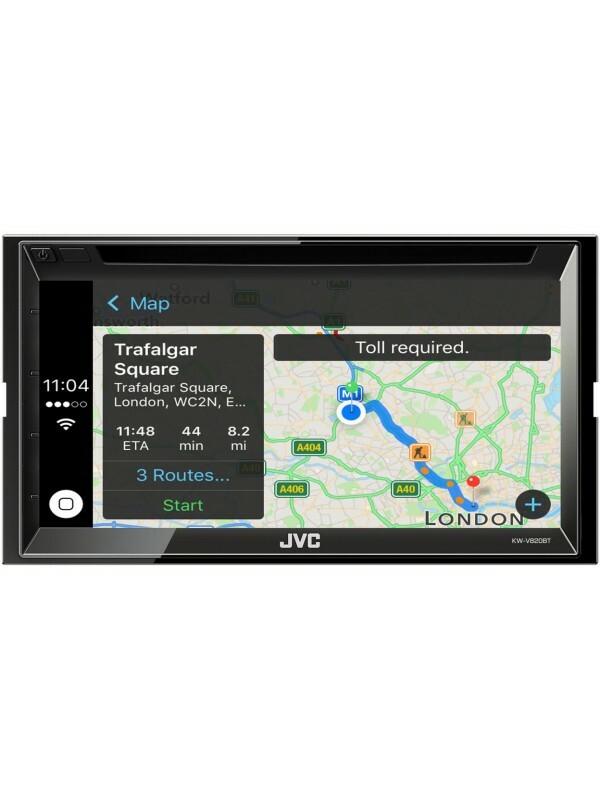 The JVC KW-V220BT Double DIN DVD receiver features a rear US..